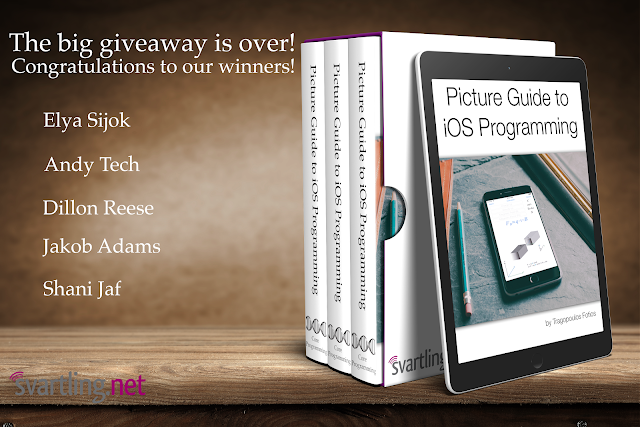 The Book Giveaway is over - Here are the winners! The big giveaway is over! I would like to thank everyone who participated. More giveaways to come this year. Stay tuned. To find out more about the ebook check out the author’s website.